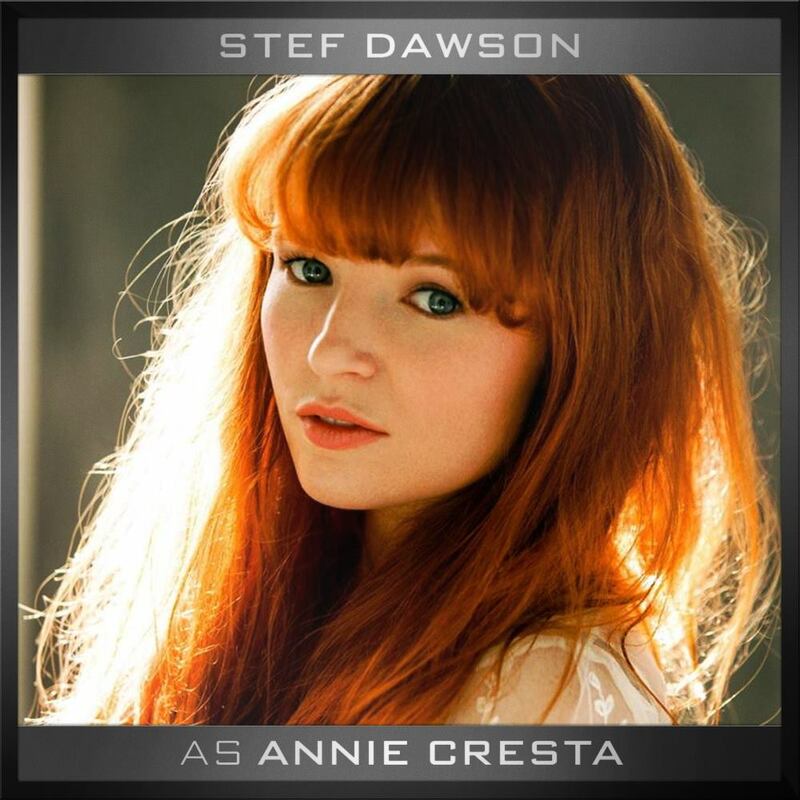 Our second Mockingjay casting announcement is the long awaited Annie Cresta! Today, Lionsgate officially announced that Australian actress Stef Dawson is set to fill the coveted role. What do you think of Stef as Annie? Be sure to follow her on Twitter and give Stef a warm welcome! SANTA MONICA, CA August 26, 2013 – Lionsgate announced today that Stef Dawson has joined the cast of THE HUNGER GAMES: MOCKINGJAY PARTS 1 & 2 as the character Annie Cresta, Finnick’s (played by Sam Claflin) love interest in the films. A native of Australia’s capital city, Canberra, Dawson is known for her work on television as well as numerous independent films including the recent thriller WRATH. Dawson is represented in the U.S. by Armada Partners for management and Chad Christopher at SMGSB; and in Australia by Rowena Mohr at BMEG. Directed by Francis Lawrence and based on the novel “Mockingjay” by Suzanne Collins, THE HUNGER GAMES: MOCKINGJAY PARTS 1 & 2 make up the third and fourth installments of heroine Katniss Everdeen’s (Jennifer Lawrence) journey as she leads the districts of Panem in a rebellion against the tyrannical and corrupt Capitol. As the war that will determine the fate of Panem escalates, Katniss must decipher for herself who she can trust and what needs to be done, with everything she cares for in the balance. The blockbuster first installment of THE HUNGER GAMES franchise is the 14th highest-grossing North American release of all time and grossed nearly $700 million at the worldwide box office. The second film, THE HUNGER GAMES: CATCHING FIRE, opens worldwide on November 22, 2013. THE HUNGER GAMES: MOCKINGJAY – PART 1 will be released worldwide on November 21, 2014 and THE HUNGER GAMES: MOCKINGJAY – PART 2 opens November 20, 2015.